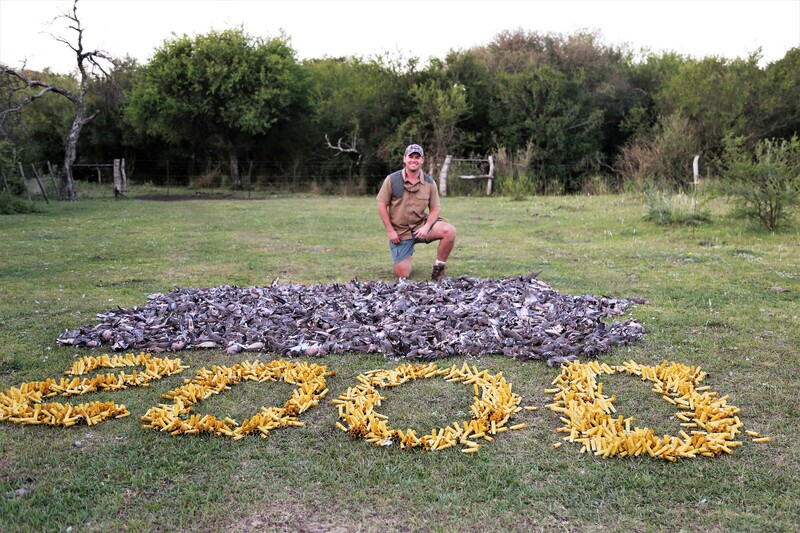 Argentina is recognized worldwide for its incredible dove hunting, which everyone does not know, is that the best high volume dove roost is now located at the very convenient distance of only two hours driving from Buenos Aires in the province of Entre Rios. 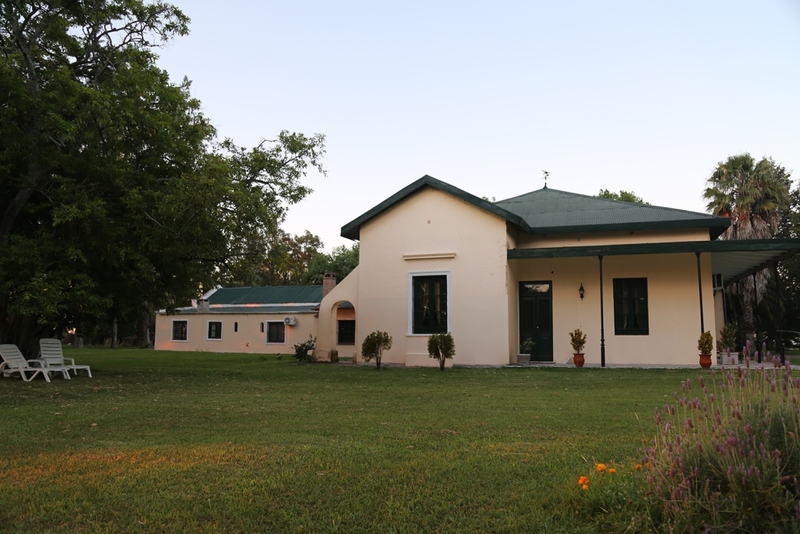 This place is one of the most productive agriculture regions in Argentina with plenty of scrublands and water streams, providing the ideal conditions to sustain the highest dove density in the whole country. 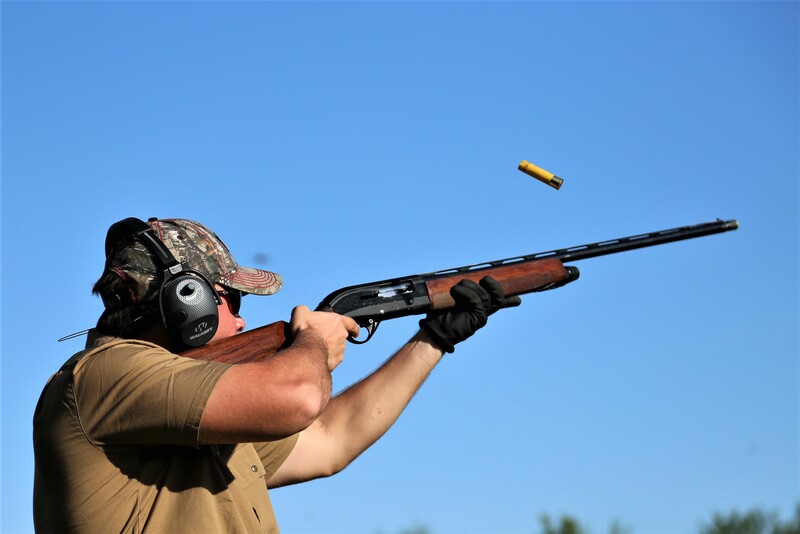 Wingshooters don’t need to fly domestic anymore, after landing in the country they can easily drive to the shooting fields. No more flight delays. No more luggage hassles or extra overweight costs. Besides, this hunting area is one of the few in the whole country which offers high quality bird combo shooting in the same place for all the species allowed to hunt in Argentina: ducks, doves & pigeons and perdiz & hare over dogs. 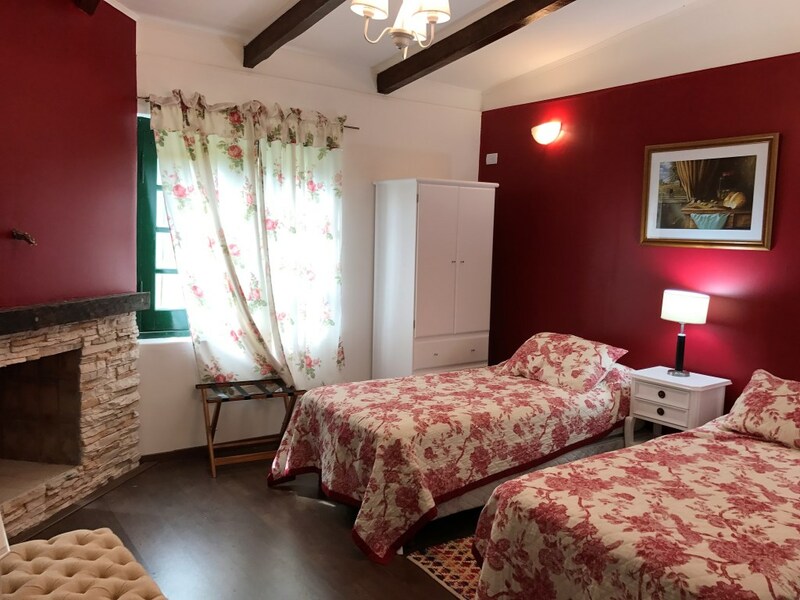 Premium with full board accommodations, Int’l gourmet cuisine, Argentinean quality wine & prime beef, alcoholic drinks, Valet laundry, Buenos Aires city airport reception and assistance, professional guiding, bird boys, trained dogs, Wi-Fi internet access and ground transfers in the field. Non hunting companions, hunting license, gun rental, shotgun shells, ground transfers in/out, tips, hotels before/after the hunt, sightseeing trips. Single rooms occupancy, massage and other additional services, Fishing trips. 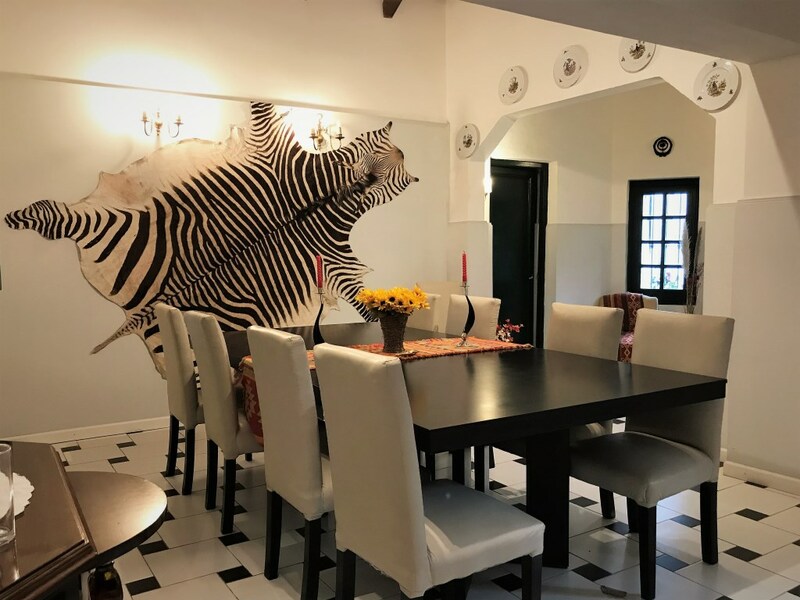 Estancia Santa Adela is a country house situated in a middle of an ancient grove which features ten double bedrooms with private bathroom. The lodge provides careful personal service, International gourmet cuisine, Wi-Fi Internet, cell phone service and easy access all year round. Barbecues in the ranch’s grill are prepared by the estancia’s cook with the finest Argentinean beef, always served with Argentinean quality wine. Game appetizers and homemade organic food based in products of the garden of the ranch complete the menu of the lodge. Mixed bag daily rate of ducks or pigeons in the morning and dove shooting or perdiz over dogs in the afternoon $ 850/day. The most common way to get Estancia Santa Adela from US is to take an overnight flight to Argentina. There are many flights departing from different cities of US and arriving to Buenos Aires in the morning of the next day. Once in BA hunters will be transferred by car or executive vans to the lodge. Charter flights directly to the ranch can also be arranged for an additional cost. 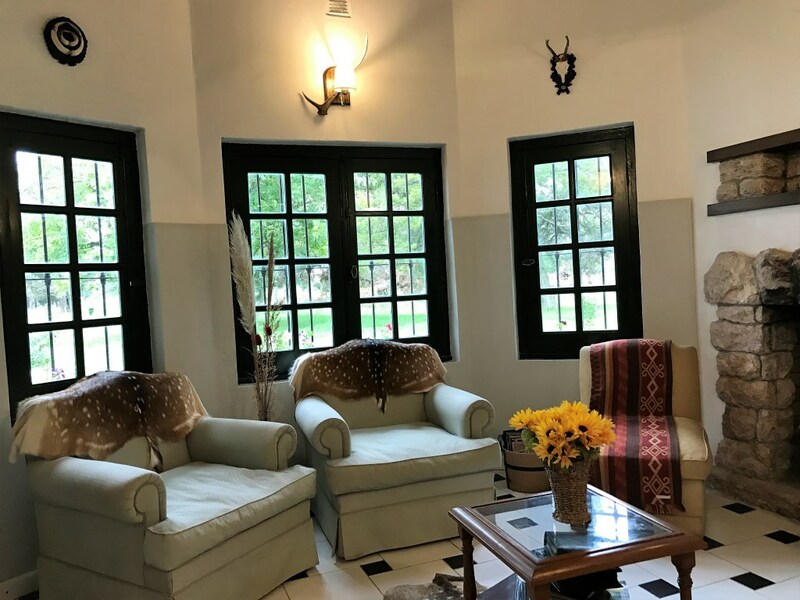 No domestic flights are necessary to get this fine bird hunting destination, just a three hours ride from the airport and two hours and half from downtown BA. Depend on the fees applied by the local wildlife authorities. Dove hunting is open all year round. Mixed bag hunting season for ducks, perdiz, doves and pigeons goes from May to August.